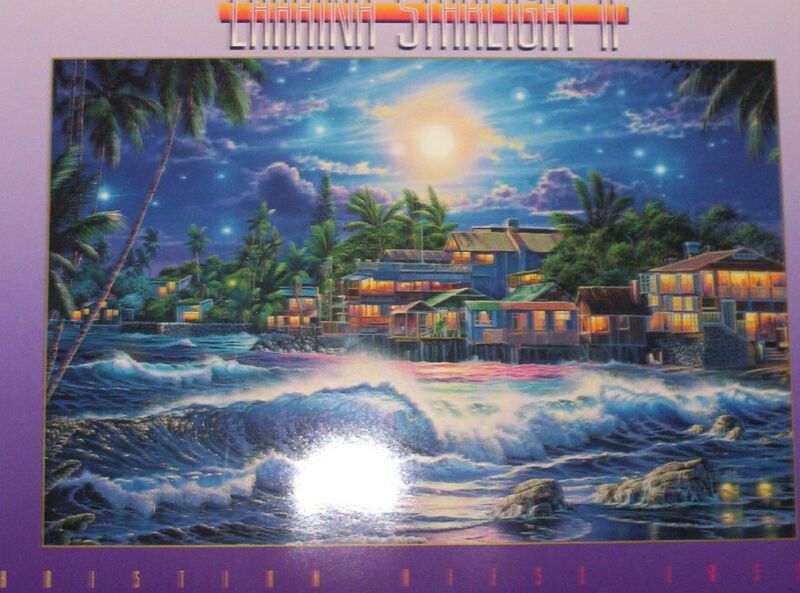 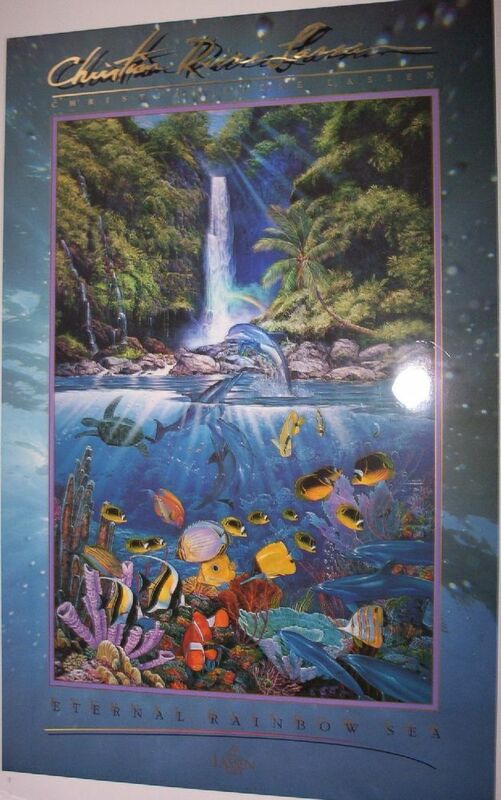 Aloha from Hawaii -- Featuring High Quality Art at Affordable Prices!! 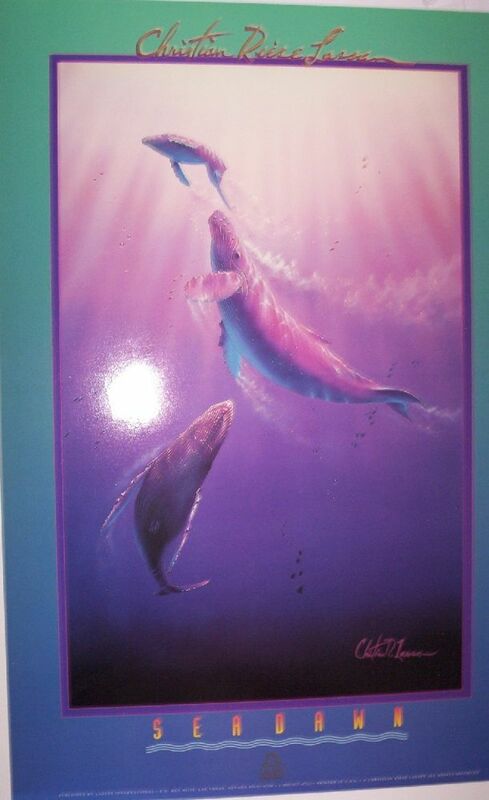 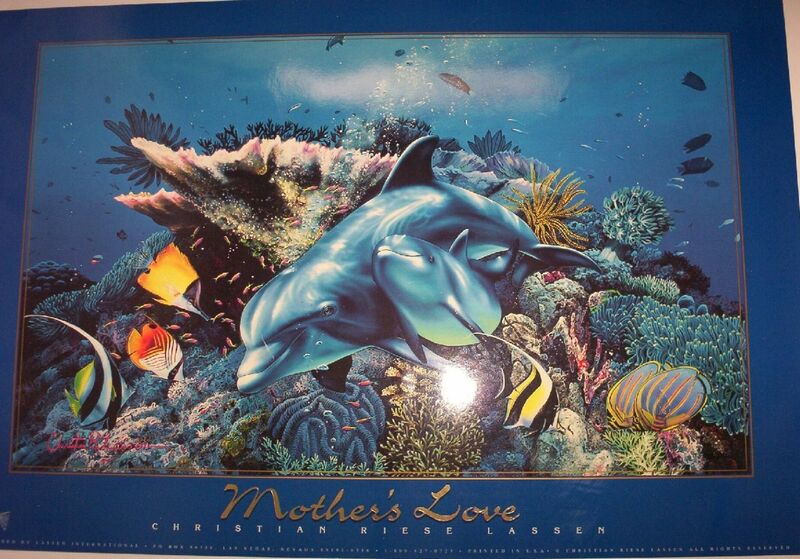 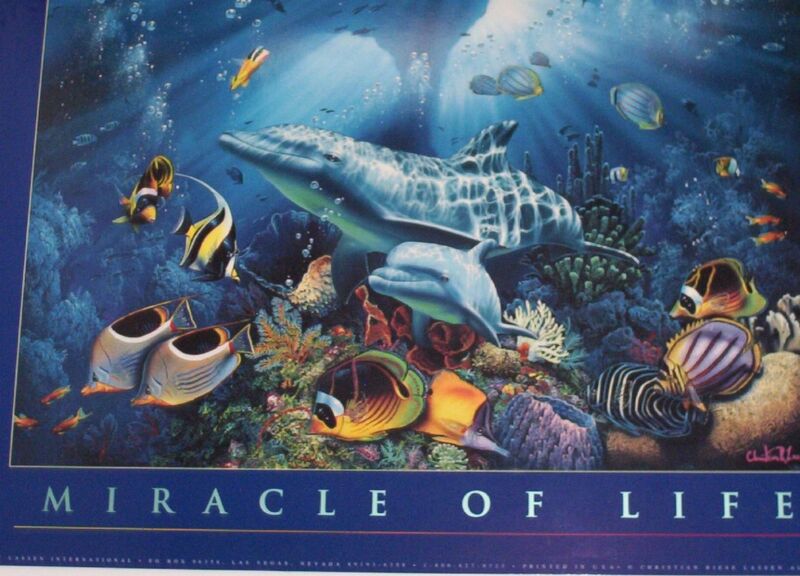 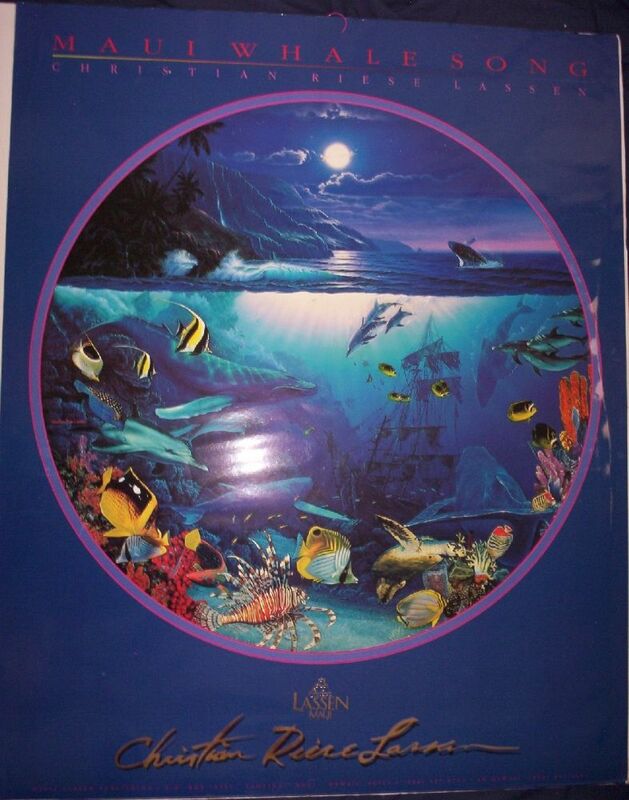 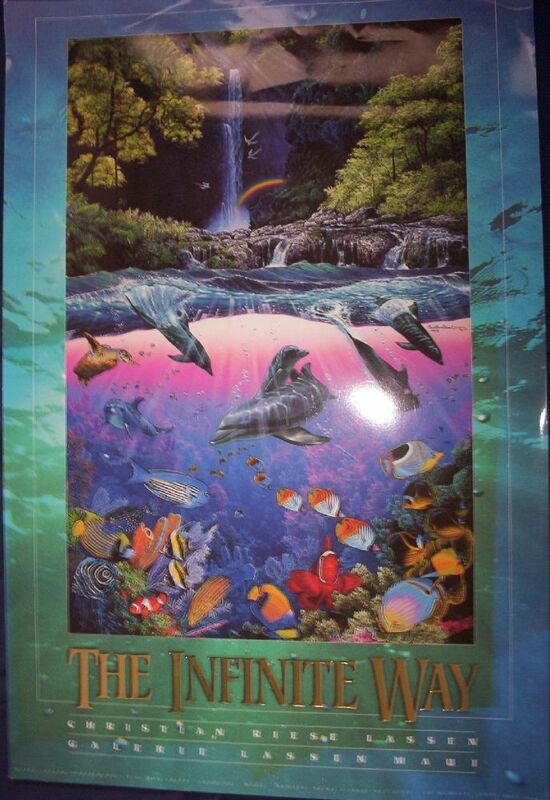 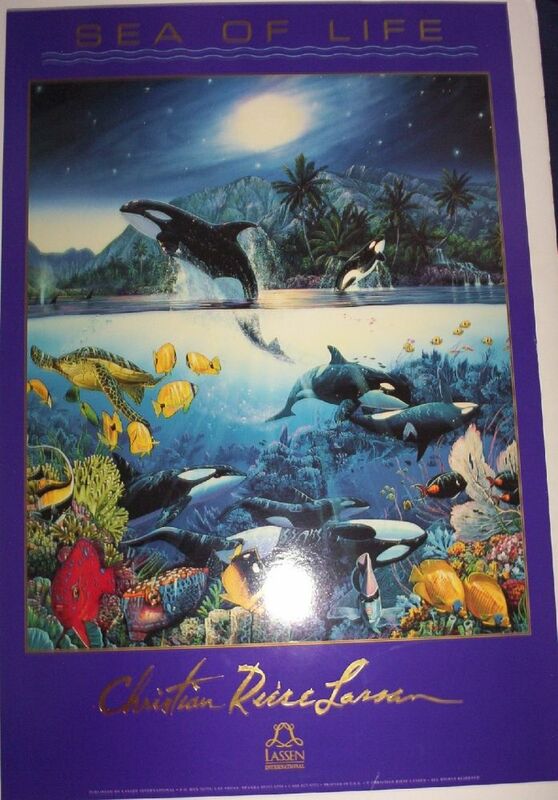 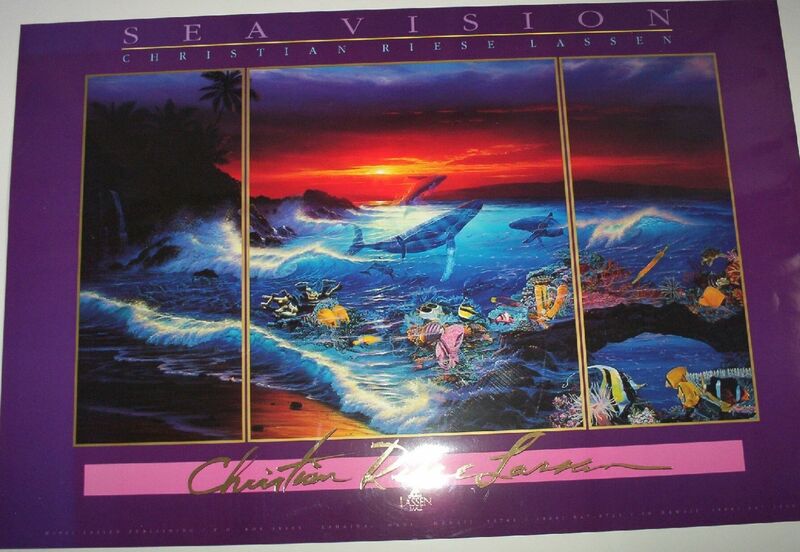 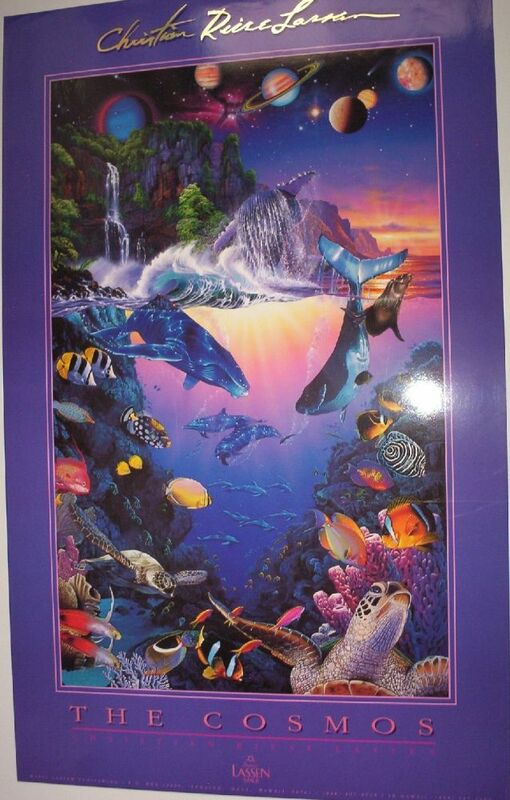 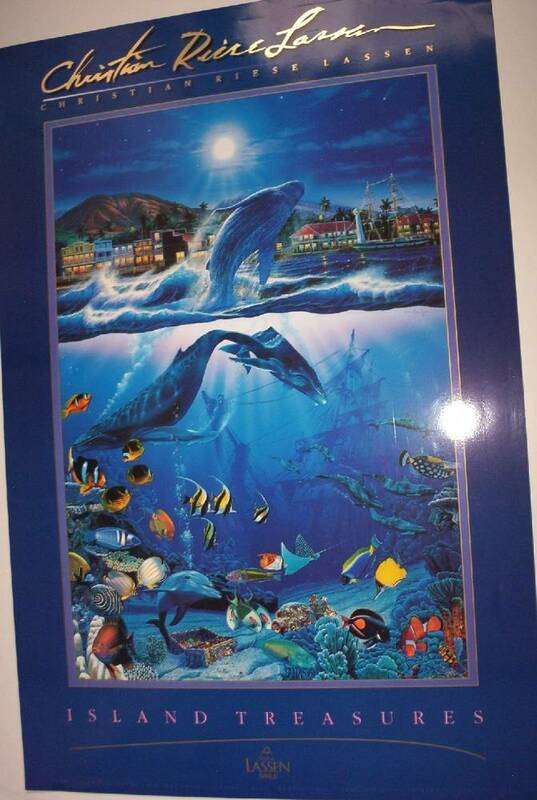 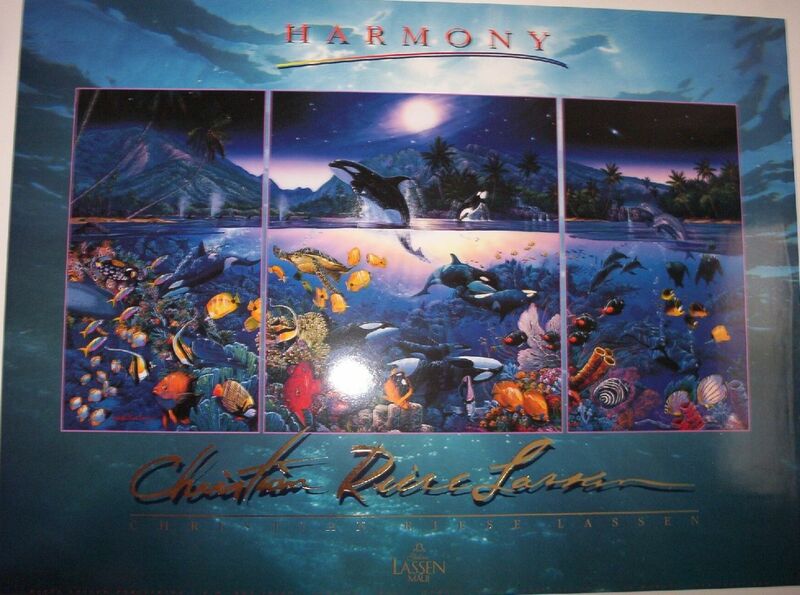 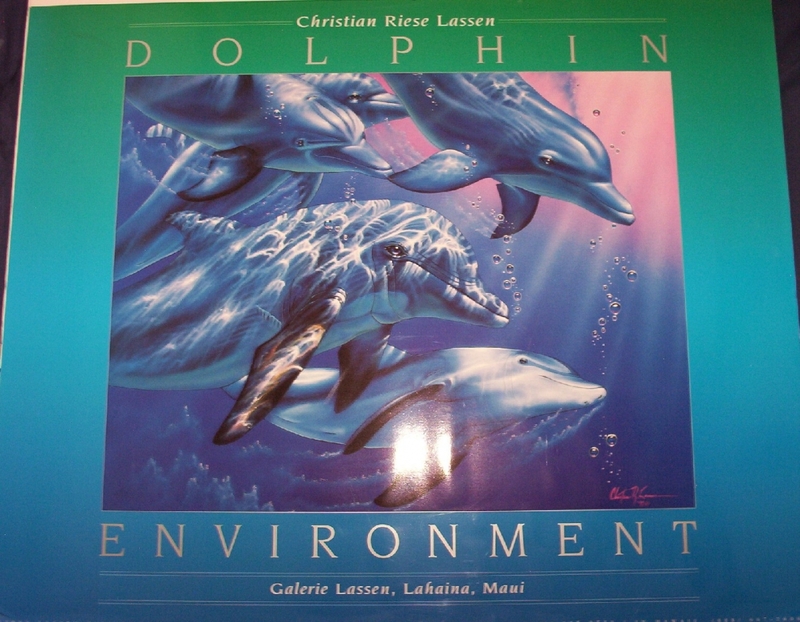 World renowned sealife artist Lassen has created a collection of high quality posters. 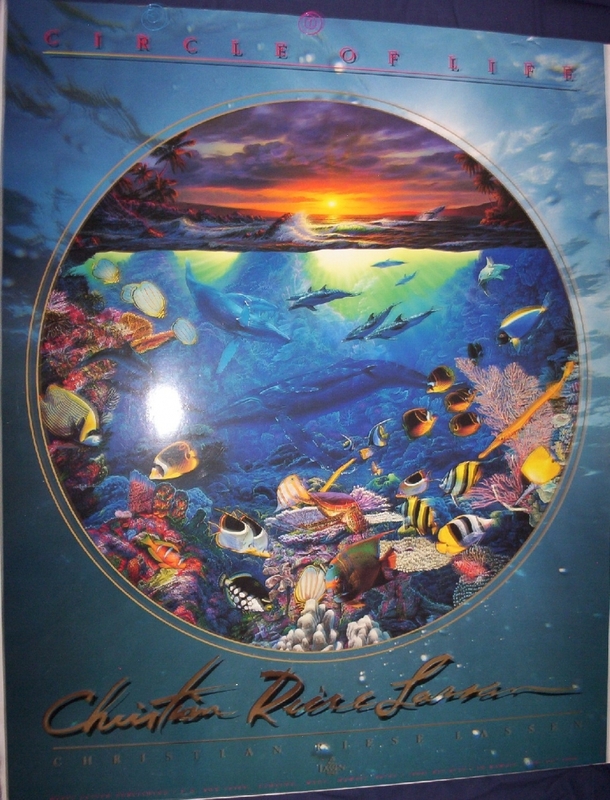 Our line of selected posters are not the cheap flimsy posters you see around, they have the finest printing, inks, and poster board available. 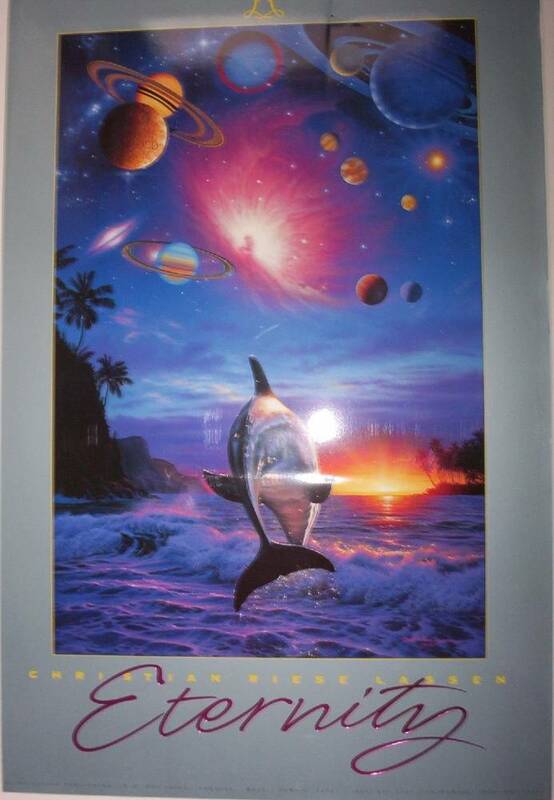 Most of the posters in this series are no longer in print, are very hard-to-find and will normally cost much more.